Direct POD is a UK book printer and binder based in Northampton. The company offers a wide range of print manufacturing services for publishers and self-publishers, including offset, digital and short run printing. While I have never been a great lover of rigid publishing packages – of which Direct POD offer three – the company do allow a ‘mix and match’ approach depending on the requirements of each author and their book project. An author can choose to select only book cover design, the printing of marketing materials or ISBN assignment. More about ISBN’s later, but first, let us pop the bonnet and have a closer look at what Direct POD offers a self-publishing author. popular bindings, but we also wiro, comb and spiral bind! Direct POD is a printer, first and foremost, and that must be bore in mind by any aspiring author looking to publish a book using their services. Any printer, even the very best, will offer sound advice from their experience of the print industry and their experience with dealing with publishers. A printer, no matter how experienced it is in the print trade, cannot offer advice to an author as a publisher. Rolling up the sleeves, I’ll offer my first two gripes here with Direct POD. Sometimes, it’s all in the name. I’ve no idea why a printer and book manufacturer offering traditional offset and digital printing would choose to name the company with a reference to POD (print on demand), when this is only one aspect of what the company offer. Perhaps it is intended as a more general reference to their ability to offer a speedy print service. Fair enough, but I don’t get it. 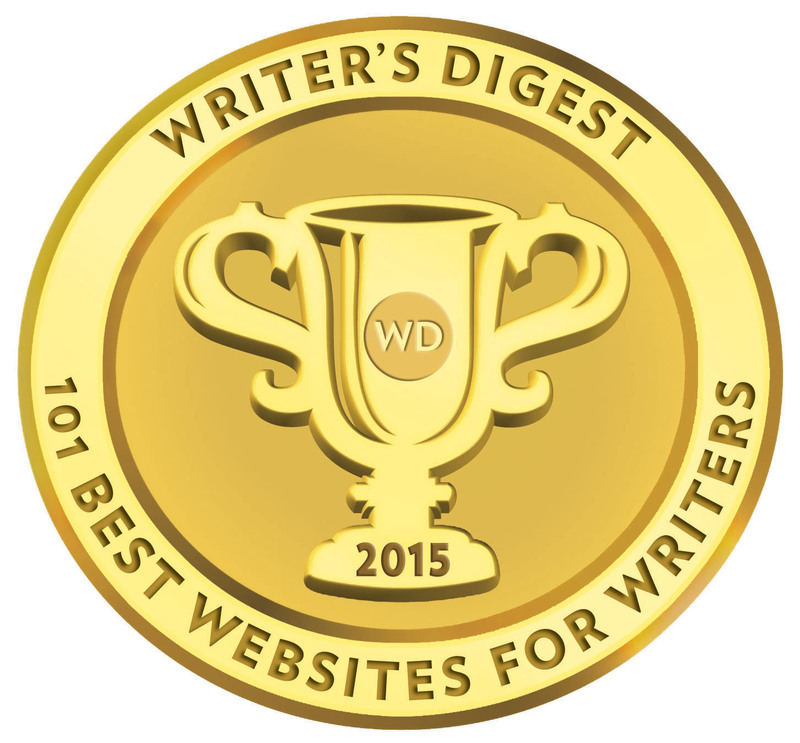 Secondly, Direct POD provides a free Self-Publishing Guide. That’s great, and many printers who have developed into the author solutions field offer such guides. What I don’t like is that a perspective customer has to ring up and request one. Would it not make far more sense for Direct POD to make this guide available as a downloadable PDF file so a customer could read it in their own leisure and then directly (excuse the double entendre) contact Direct POD? Thereby, smoothing out the initial process of direct contact and placing the author on a more informed platform in regards to what they want and what Direct POD provide. Bear with me, like the brief mention of ISBN’s earlier, I will also return to a theme developing here. Just a few pointers here before we look at the third package. Nothing is ‘free’ in a publishing package when you are paying for it – believe me – it has been figured in somewhere. Direct POD is a printer. People do not visit their website to purchase other authors’ books, and the customers visiting the site, are unlikely to be interested in reading the books promoted there. So, with respect to Direct POD, I really am not sure what the benefit is without even a proper online purchasing page (An online bookstore is still in the pipeline from Direct POD). Google Alerts are very hand marketing and search tool, but it is not a publishing package add-on! The only benefit here is the bespoke cover design, simply because authors will have to provide their own cover images in the other package and are subject to an additional charge if Direct POD do the cover and use copyrighted/licensed stock artwork. The ways in which authors promote their books are as varied as the subject matter they write about. Specialist books are perhaps the easier to promote through societies, associations and local groups. Fiction may require a wholly different approach but, as part of our Velocity publishing option, we will be happy to give you advice on the best way to promote YOUR book, regardless of the subject matter. Let me fully get a firm grasp on our move from Acclaim to Velocity (please, don’t even think or ask me about it – I too have no idea where or what relevance that name has to do with a publishing package). £1299 less £399 gives us £900, the difference between the two packages. For that we get a blog (free with Blogger, WordPress, Tumblr etc), ten hardback books (at print cost, let’s call that about £60-£70), and ‘advice’ on a PR campaign – not a PR campaign itself. Right, now I really do need to sit down! Direct POD also offer a straight print service where the author has print ready files and is simply looking for a digital or offset print run. The company provide an online calculator online, as well as a very helpful spine calculator and downloadable specs for book templates. We calculate these based on an A4 page size with a 25.4mm (1-inch) margin on all sides. Print is in 12pt Times New Roman font using a double-spaced format. Standard layout cost is 90 pence per standard A4 Page.The Standard A4 layout gives an average of about 300 words per page. e.g. the layout for a 50,000 word book would cost £150. We believe that this pricing approach is the most flexible and cost effective for the customer. Standard layout includes the items included in the list below. Further services and details can be found here. Back to that theme I spoke about early in the review. There are far too many holes in the Direct POD services. I actually think they inadvertently constrained themselves by getting into the whole publishing package avenue, and would do far better to offer a full bespoke list of services. What bugged me was that a printer would offer their own registered ISBN’s, when they are only a printer. That seems a fixed reality if authors do plum for a publishing package. Likewise, as much as Direct POD does promote the few books they have printed for self-published authors and small presses on their printer site, they seem caught between two stools as a company. This was the other area that concerned me. Of the authors and publishers listed as testimonials, I found a poor showing for them in online bookstores. John and Helen Milton’s ‘Babies Being Babies’, and Sue Bunce’s ‘Zebedee, Sue, And the Backpack Too!’ were not even listed on Amazon UK. ‘The Verdi Solution’ by Kieran O’Hagan was listed there, but at the extraordinary price of £35! I’m unconvinced by Direct POD as a self-publishing solutions provider, as a printer, their quotes are competitive, though, I think they need to look at their hardback print prices, which seem above the sharp end of the print business. This is a tricky one. 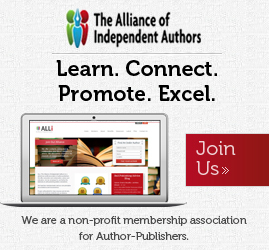 Printer or print solutions provider for authors? I’m going to give Direct POD the benefit of the doubt here, and I think as they develop in this are they will perfect their services. I don’t honestly think this is a service for the first time author, but rather the small press looking for a competitive printer capable of helping them out with a little more if necessary. 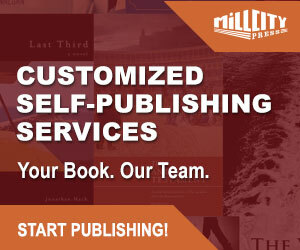 A seasoned author briefed and experienced in self-publishing with a completed book file will discover a versatile and dependable print service.